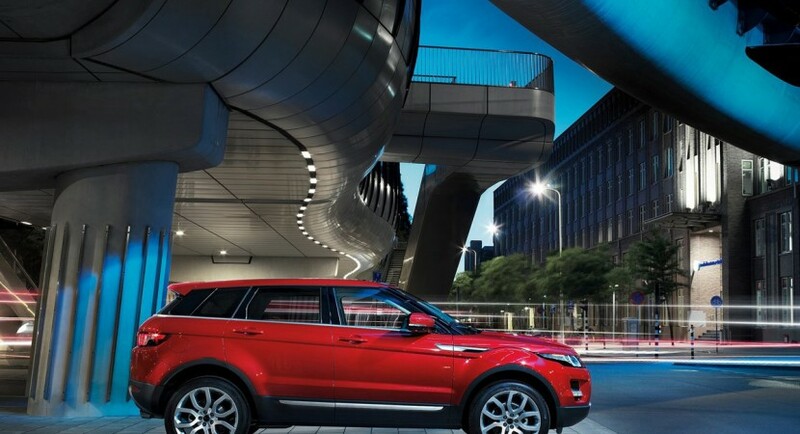 Even the long-awaited American auto show is closer and closer Land Rover decided to reveal the five-door version of Evoque with few days before the event. 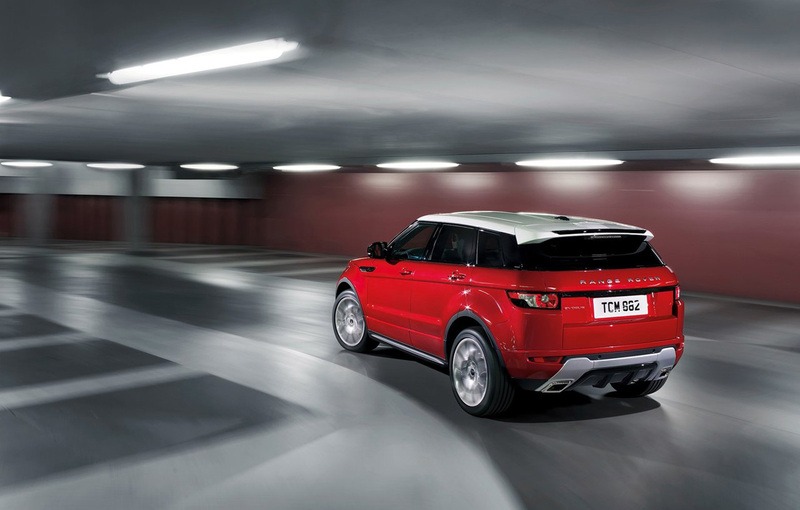 The five-door Range Rover Evoque benefits from the same engine range as the three-door version and it’s also available in two traction versions, front-wheel and all-wheel drive. The British people at Land Rover announced the improved handling and ride for the Evoque thanks to the MagneRide system but also announces few modifications regarding the dimensions of the model. 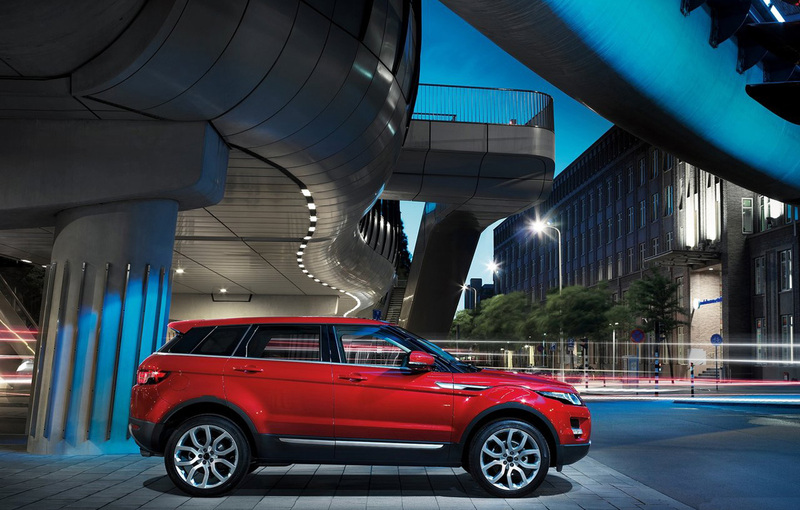 If the engine range seems to be identical with the one found on the three-door version, the five-door Evoque comes with slightly larger dimensions. From them we can note that the model raised by 40 mm and the windscreen was also slightly larged, more exactly by 60 mm. 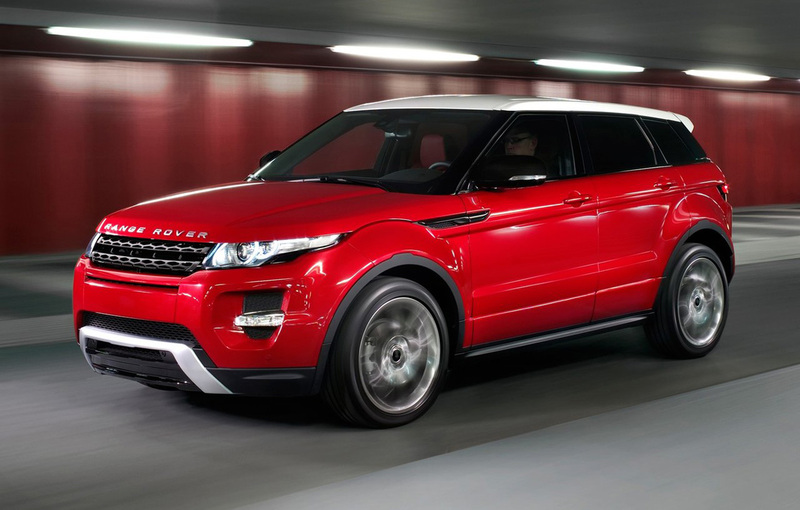 The total mass was obviously affected but not that much as we expected, the five-door Range Rover Evoque being just 30 kilograms heavy.